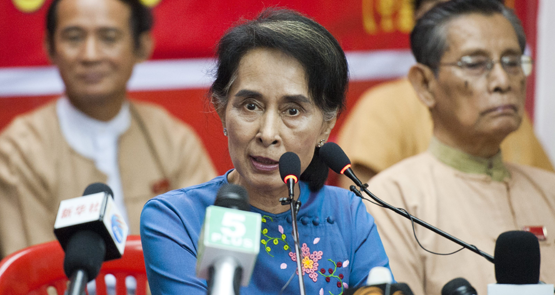 Suu Kyi's deeply disappointing response to plight of the Rohingya has captured the bulk of international attention, while many more of those accountable go unscrutinised, argues freelance writer and journalism tutor James Rose. When Myanmar was a pariah state, many people boycotted it so as to not further line the pockets of the generals and their cronies who controlled the economy. Myanmar's return to committing obscene human rights abuses means we should reinstate this position. Myanmar's Rohingya people have long been considered the most persecuted in the world and despite hopes for change with new political leadership it seems the same cruel story is set to play out yet again. Should we rename buildings whose namesakes turn out to be objectionable? As Melbourne University renames the Richard Berry Building on account of eugenics, it's time to ask: should we expect those who lend their names to things to remain of unimpeachable moral character?